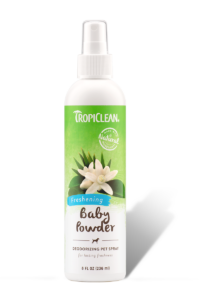 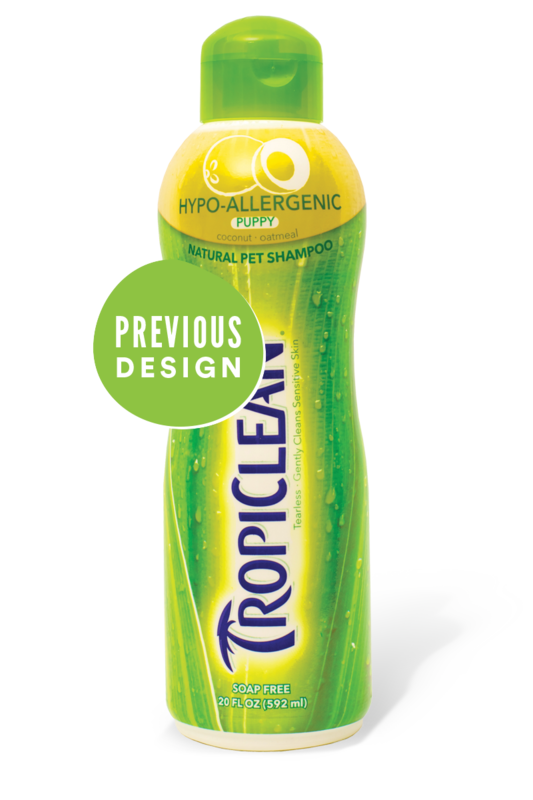 More from the TropiClean grooming line for great skin, coat, and snuggles. Good enough for me tooI'm a Native American with long hair. 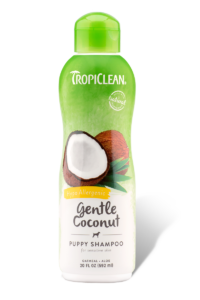 This stuff worked great on my puppy, but I haven't stopped using it on my own hair since trying it once! 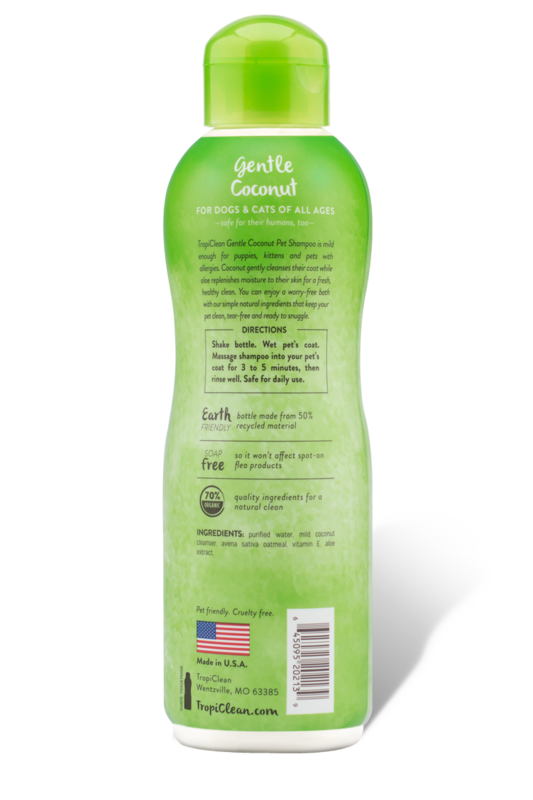 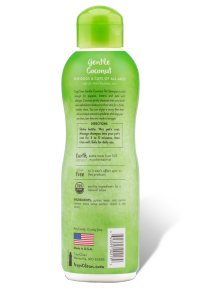 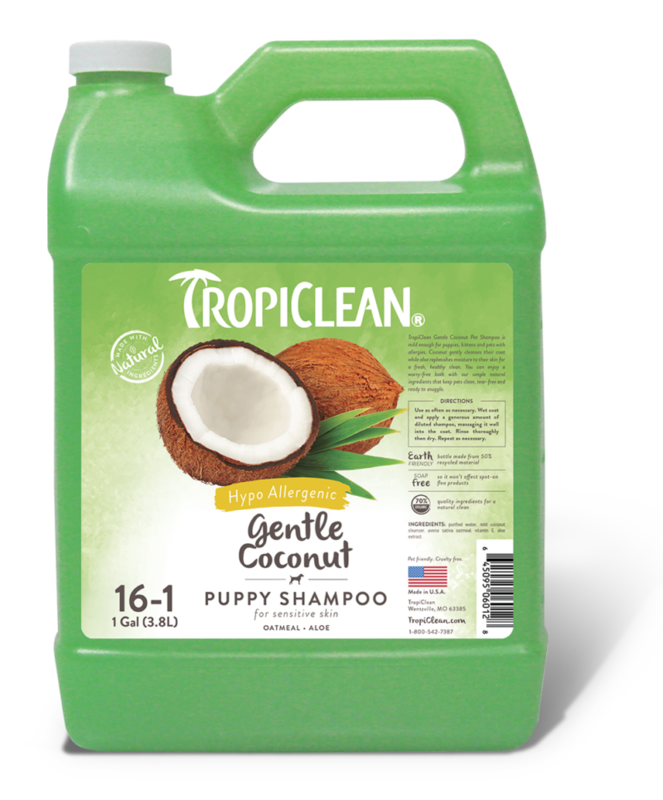 I've very particular about what I use in my hair, and I can't get over what this does for me as a weekly or twice weekly wash.
ALL we wash our three boxers withLove this shampoo! 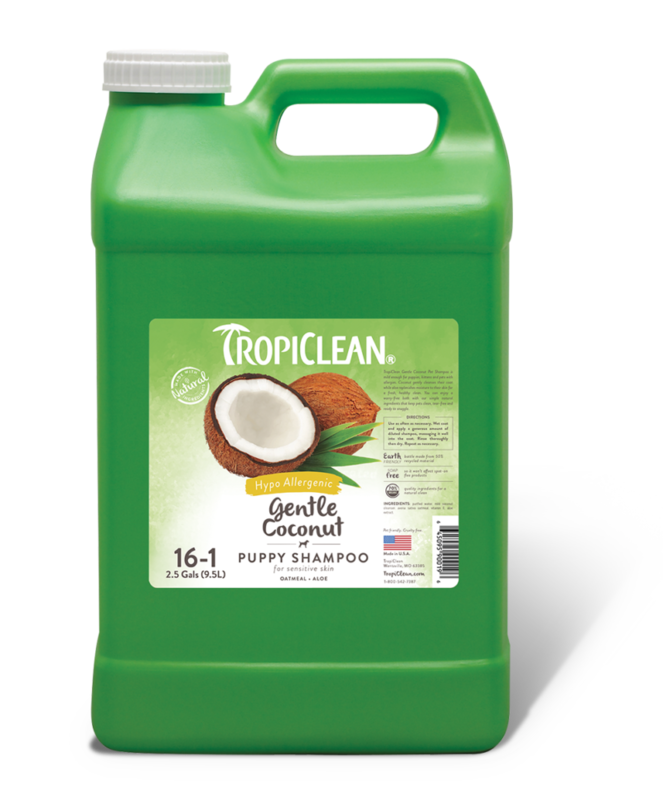 It is ALL we wash our three boxers with. 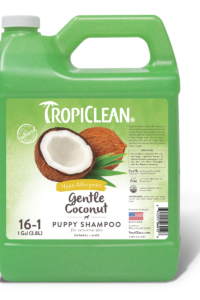 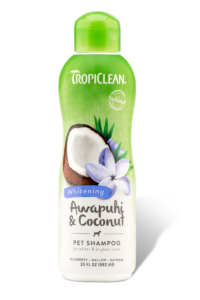 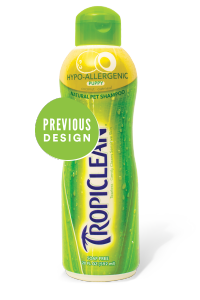 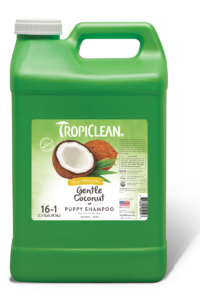 In fact, we just ordered six gallons for our dog grooming shop and want to use TropiClean products exclusively!